MyAutomatedWebinar is part of Our Global Idea. For more information please contact your OGI Independent Representative or, if you are already a member, create a Support Ticket from your OGI backoffice. 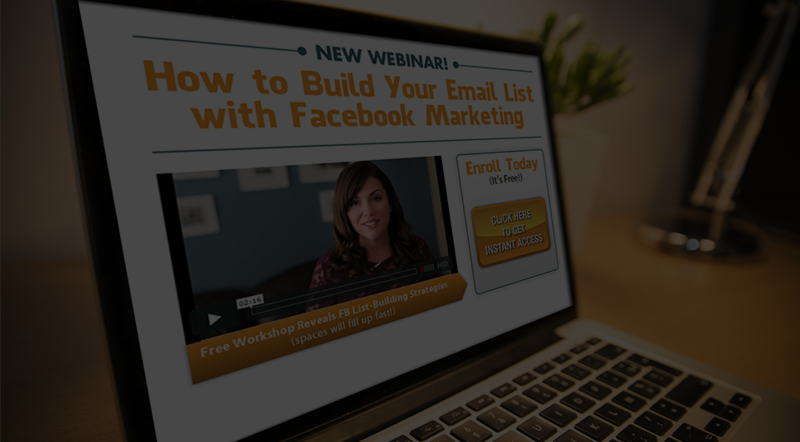 What is My Automated Webinar? My Automated Webinar is the best, most reliable, easy-to-use, effective and clever Automated Webinar platform on the planet and it empowers you to easily create every part of a Webinar event even if you have zero technical skills! With My Automated Webinar you can schedule webinars in different timezones, have a limitless number of attendees with no restrictions, create as many Webinar events as you want and even broadcast them at the same time! Hosting your own events boosts your credibility and automatically positions you as the Expert in your field. Through Webinars you increase the value of what you offer, educate your attendees and close sales at the same time. There is nothing like a live event to make your attendees feel like they need to listen, and decide now! Before the opportunity is lost. 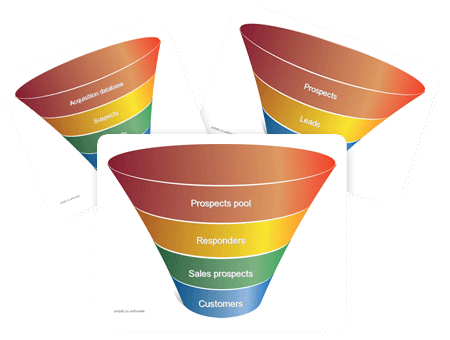 Automate every part of your sales funnel. Do the hard work once and then let it work for you on auto-pilot. 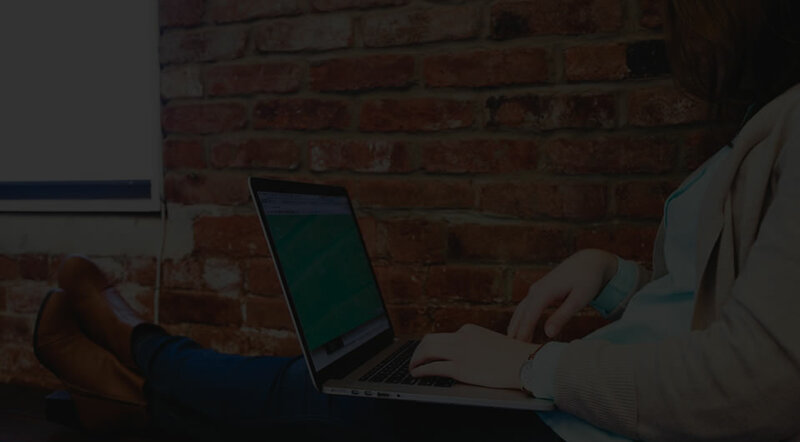 Skyrocket Your Online conversion rate! 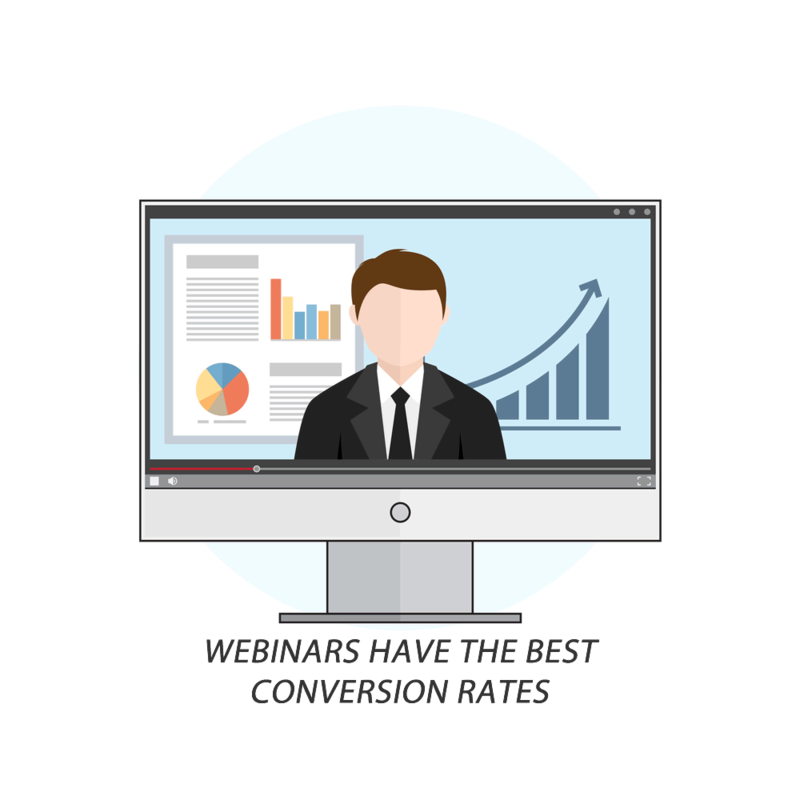 Webinar registration pages have far greater conversion rates than regular Lead Capture Pages. The Webinars themselves have much much better results! With webinars we have More registrations, more attendees, more conversions and all in all, radically better success rates in our Sales Funnel! You can record an online webinar and My Automated Webinar will create the impression that it is always live, requiring minimum maintenance from you. 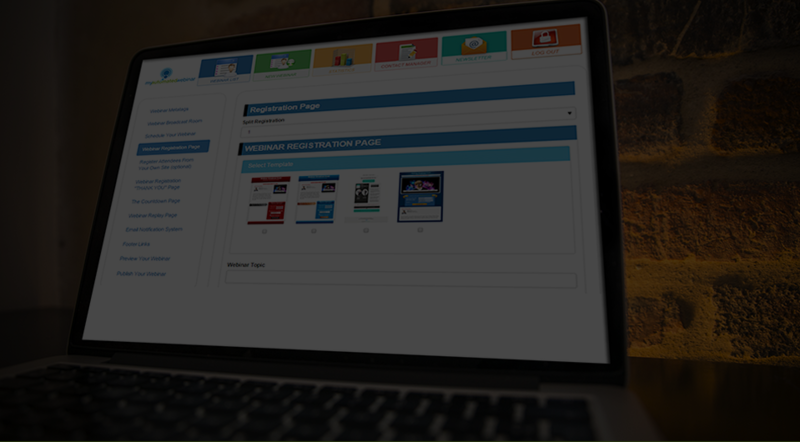 Plenty of customization options help you adapt each automated webinar to your business’s needs. Webinar Event Marketing automatically introduces you as an authority and research shows that being a presenter confers a greater sense of credibility. Webinars are also more direct and become a far more personal experience for the attendee. They are live, so they grab peoples’ attention and create a sense of urgency at the same time. Attendees get the feeling that they have to watch it now, or they will miss out. These are a few of the reasons why webinars give 5 to 8 times better results! Webinars are, beyond any doubt, the most effective tool of online marketing today. MyAutomatedWebinar costs only $28/month and you can start easily just by clicking this button.